Every business has its growth plans. Every growth plan needs continues and progressive financial growth. Kingsman work along with you to understand your financial goals at various stages of your business cycle and company stage. We help new ventures create a strategic roadmap for their business. We help them in business plans and business models, develop their financial modeling, and support their strategies. Startups need the right kind of advice from the right kind of industry experts to ensure success. 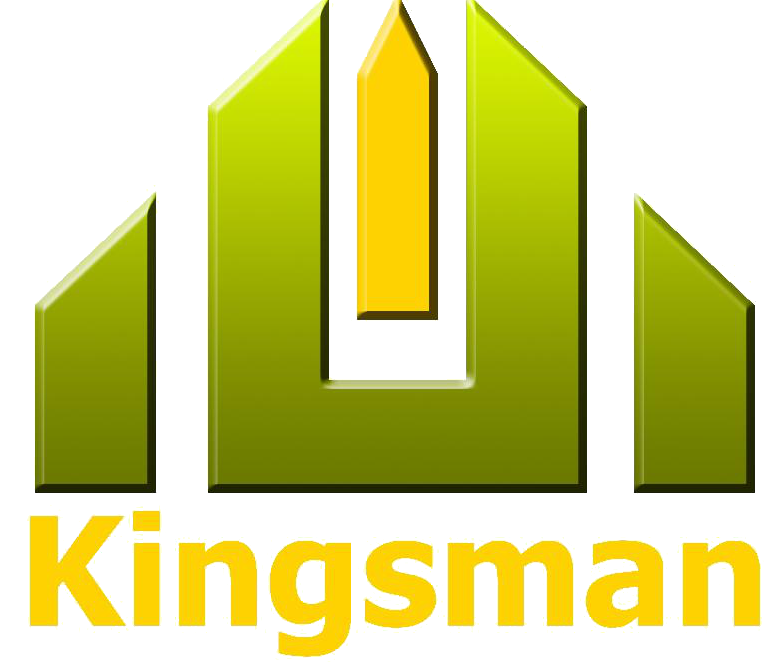 Kingsman is the advice partner that startups can depend upon. We help them achieve their growth faster and with ease. SMEs have a different ecosystem. They have moved from the start up stage and are on the growth path. There are times when they need to outsource certain functions or need advisory on certain phase of their business. 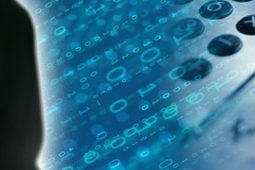 Kingsman provides different services such as business development, corporate advisory, wealth creation and preservation, management accounting, and tax consulting which SMPs can provide. These services can help ensure the efficiency, transparency, and sustainability of SMEs – improving their financial performance and boosting client satisfaction. Kingsman assists SMEs in all these areas.